Do you use Contact Form 7 to collect leads and start your sales process? 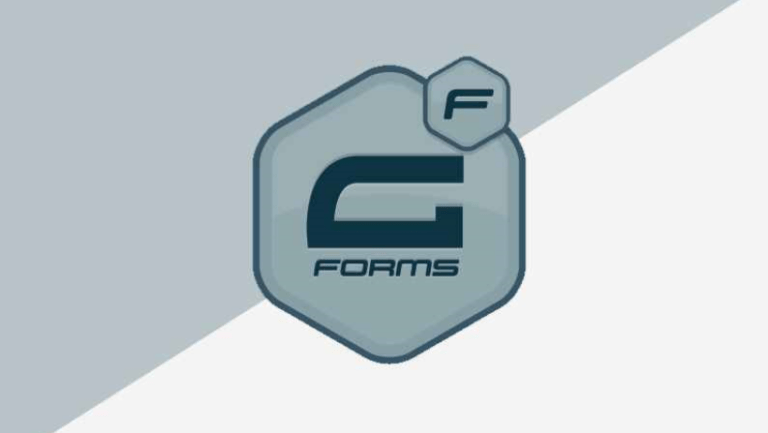 Use this connector to transform Contact Form 7 from a simple Auto Responder into a supercharged lead gen and quote form. 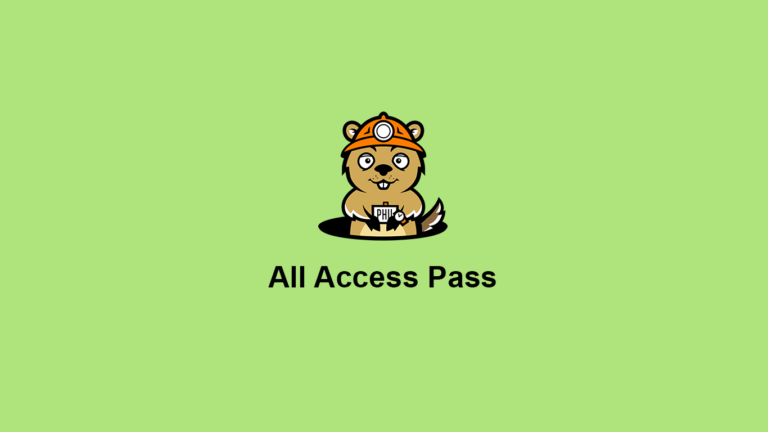 Contact form 7 is currently active on over 5 million websites, and most of those sites are using the bare minimum in followup tools to nurture anyone who clicks the submit button. Now you can create powerful followup sequences to nurture potential clients and close more sales. 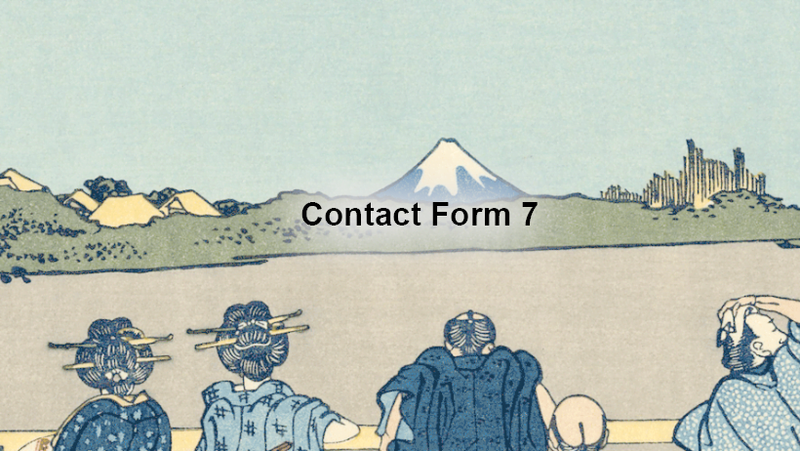 Why should you use Contact Form 7? Uses Askimet spam protection and Google reCaptcha to prevent spam. Why should you use the CF7 Connector? Start automation and funnels whenever a Contact Form is submitted. 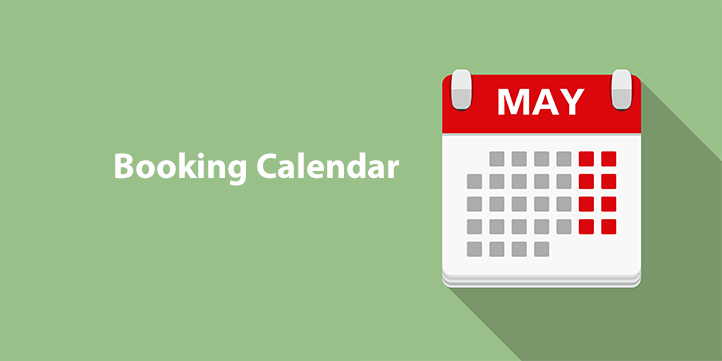 Create contacts whenever a from is submitted rather than just sending a 1 off email. Store CF7 answers as contact meta and use them in followup emails. Use the CF7 benchmark in the funnel builder to start funnels when you collect leads and quotes. There is no limit. 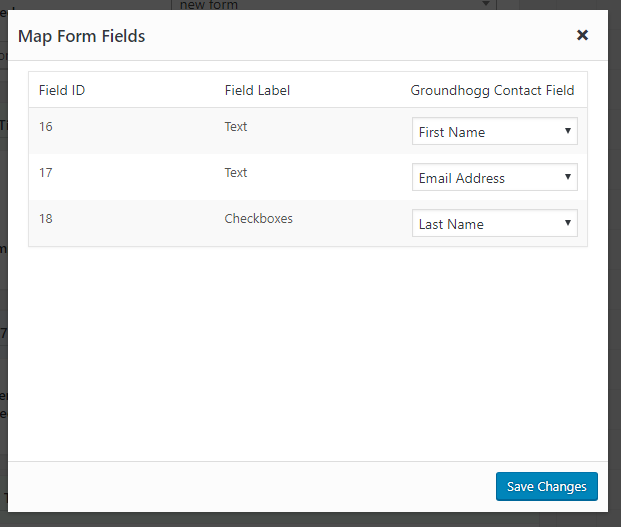 You can map as many fields in the form to as many custom fields as you need.